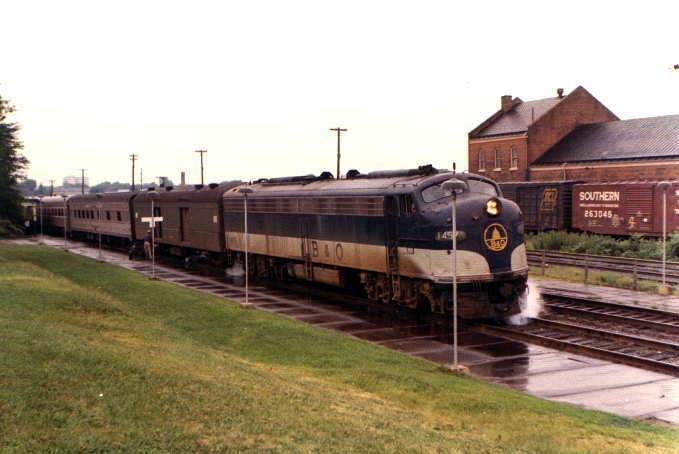 These pictures are of assorted passenger trains. The first and second selections represent what happened to passenger equipment during the startup of AMTRAK. 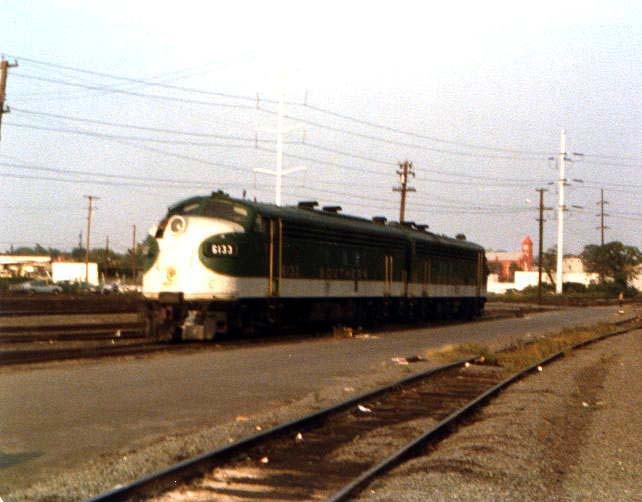 The first is an example of existing passenger equipment finding its way to AMTRAK service. 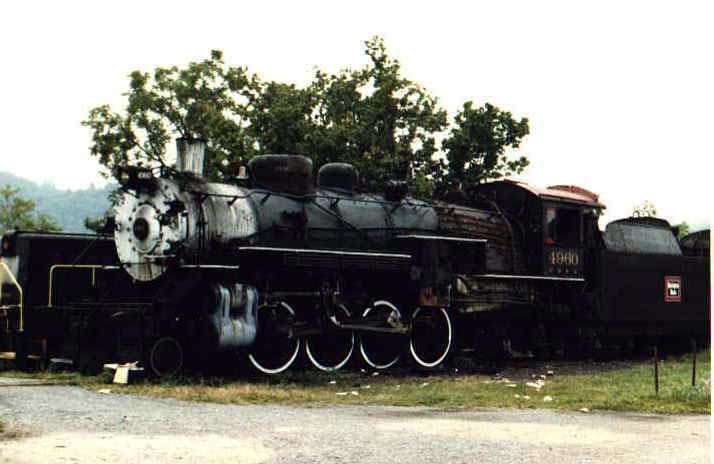 The second are images of engines that Southern chose to keep and use for failfan purposes. The third selection is an example of an excursion railroad which has changed hands since these pictures were taken.